Our suite of Recessed LED Downlighters provide bright, clean lighting that is evenly distributed, using the least amount of energy. Choose from our G5 and standard LED Downlights, LED Light (Circular) Discs and LED Wall Washers to enhance your commercial or retail space. Supported by a 5 Year Guarantee, lasting 50,000 hours. The G5 LED Downlights replace standard CFL and halogen downlights and are ideal for illuminating retail shops, task lighting, reception areas, boardrooms and other commercial environments. The G5 LED Downlights deliver up to 94Lm/W brightness and are rated IP65, preventing water ingress. They are suitable for installing internally and externally. The G5 LED Downlights are available in two beam angles – 72° and 74°, depending on your application. Featuring a microprismatic PMMA diffuser, it provides bright, consistent light output that is glare and flicker free. Rated 50,000 hours. 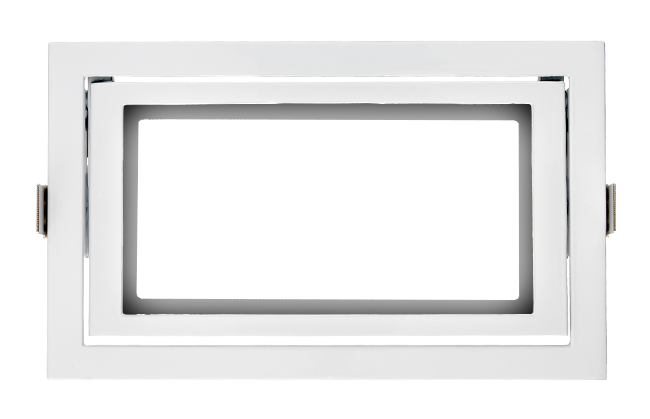 The LED Rectangle Wall Washer replaces metal halide wall washers from 70W and 150W and are ideal for illuminating retail stores and commercial environments. They deliver up to 89Lm/W brightness and are protected to IP41. The LED Rectangle Wall Washer can be tilted to position light exactly where it is required, showing off merchandise in the best light. It offers 90% light transmittance from its optical glass lens. Rated 50,000 hours. 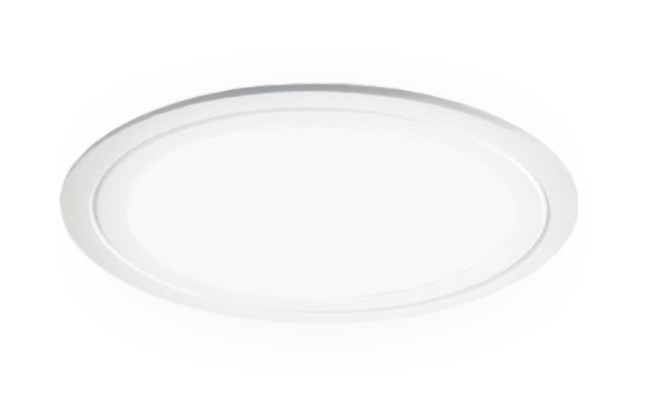 The LED Light Disc is designed to replace standard downlights and 18W – 32W CFL PL luminaires. 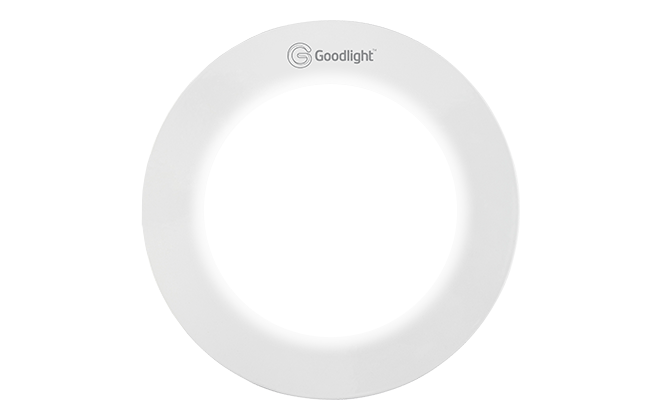 These illuminated discs that provide even, soft light, the perfect for retrofitting into circular CFL fixtures with similar apertures. This ultra-thin design (only 11mm) improves aesthetics whilst also improving light levels by delivering a clean flat light, evenly spread across the surface of the diffuser.